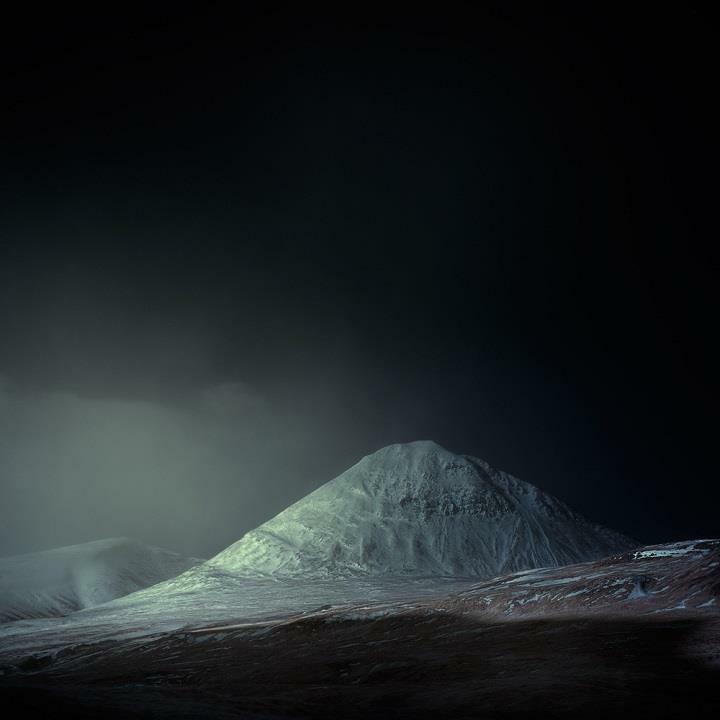 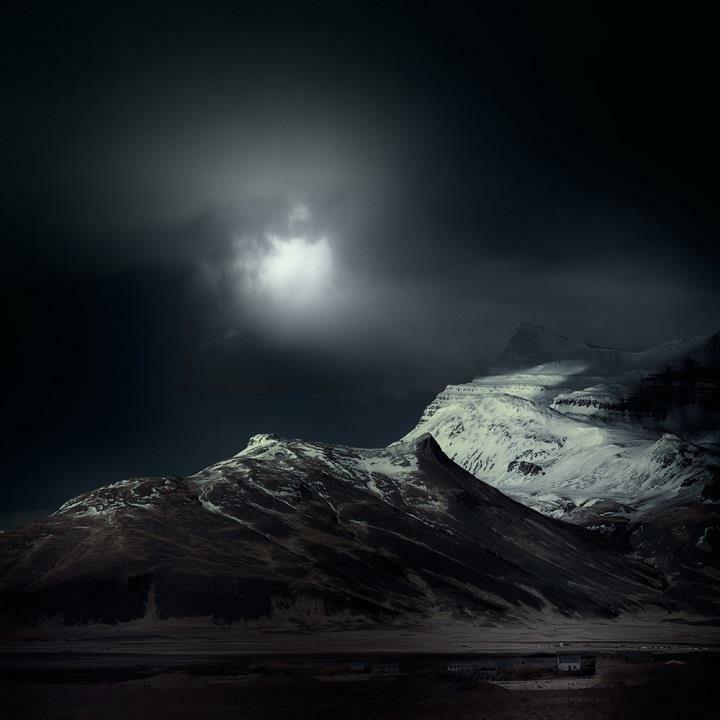 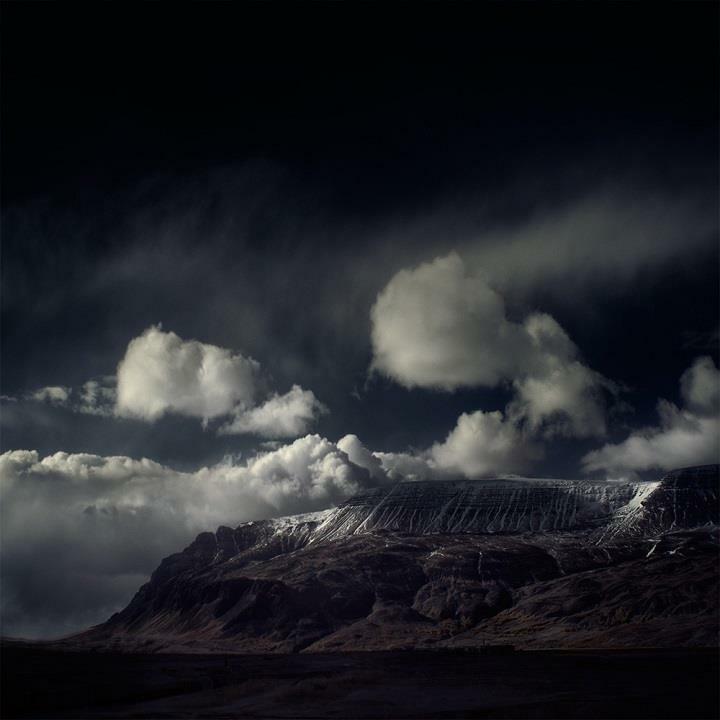 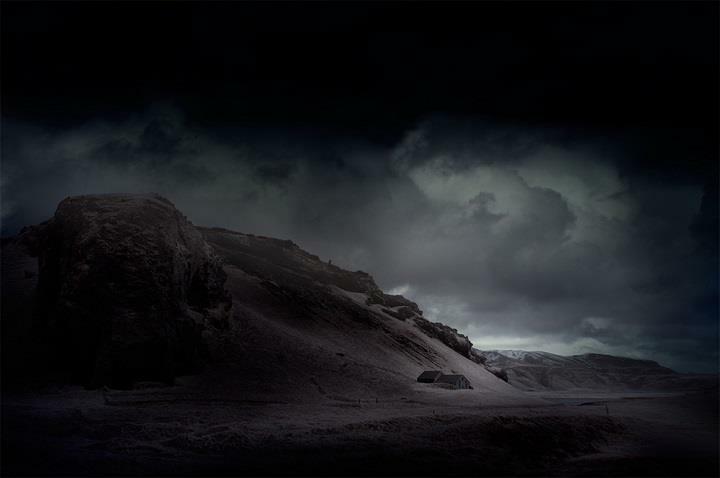 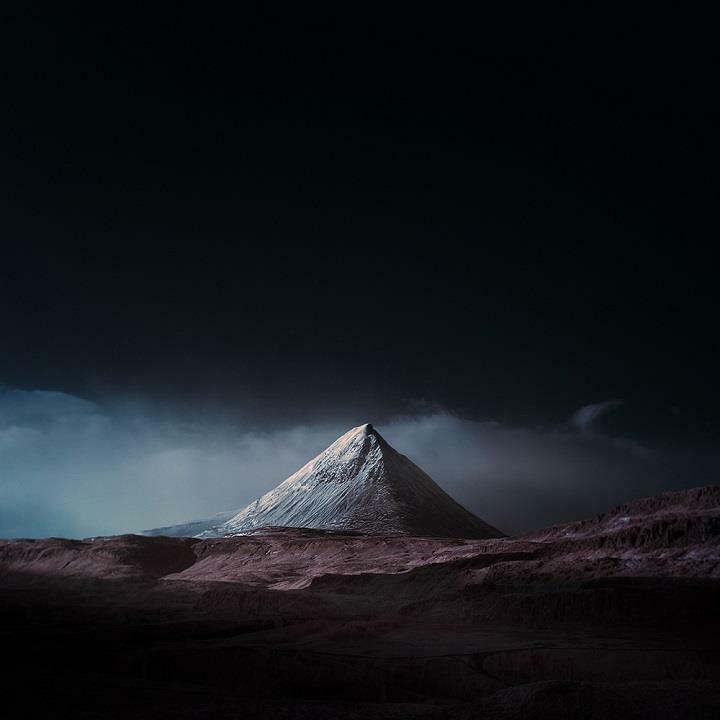 Andy Lee is a creative director and photographer from Pembroke, United Kingdom. 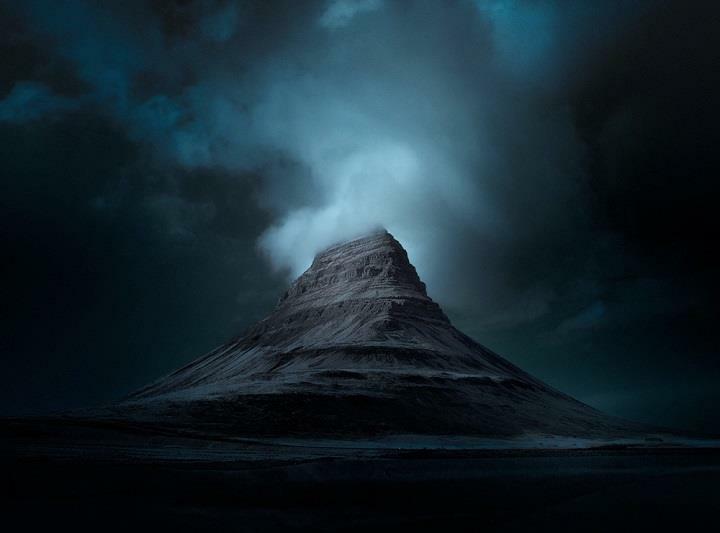 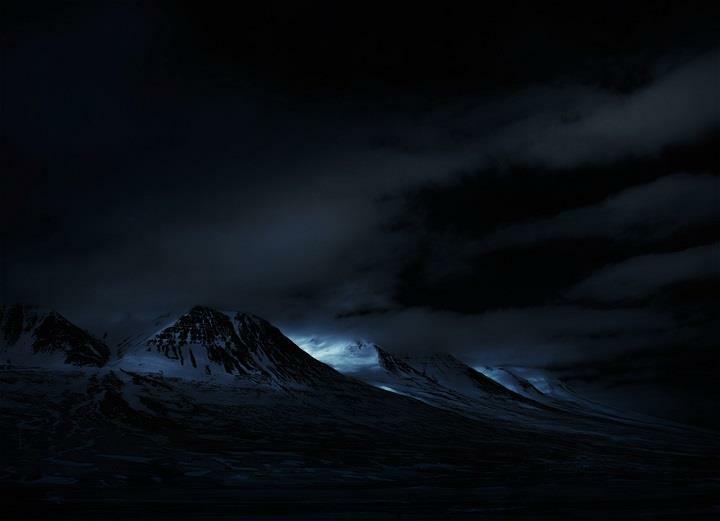 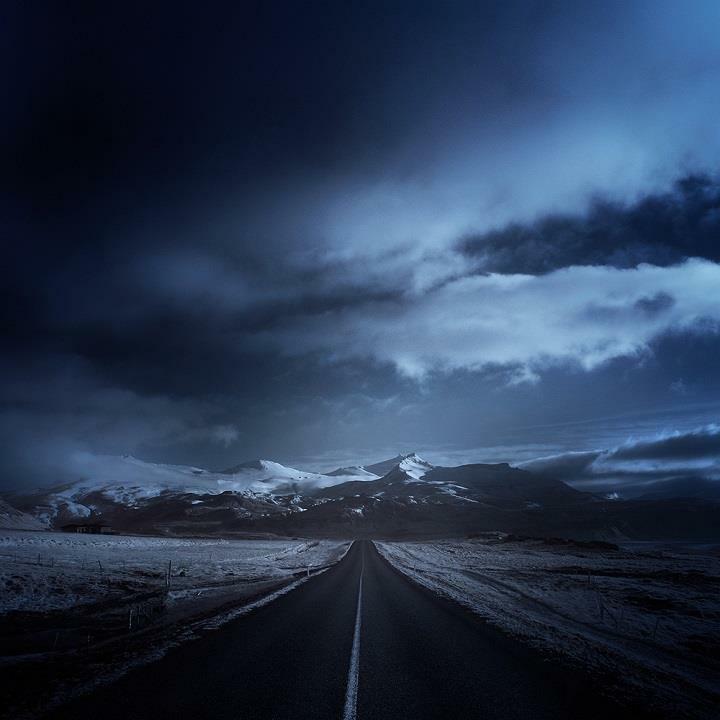 “Blue” is a series of photographs which was taken in Iceland. 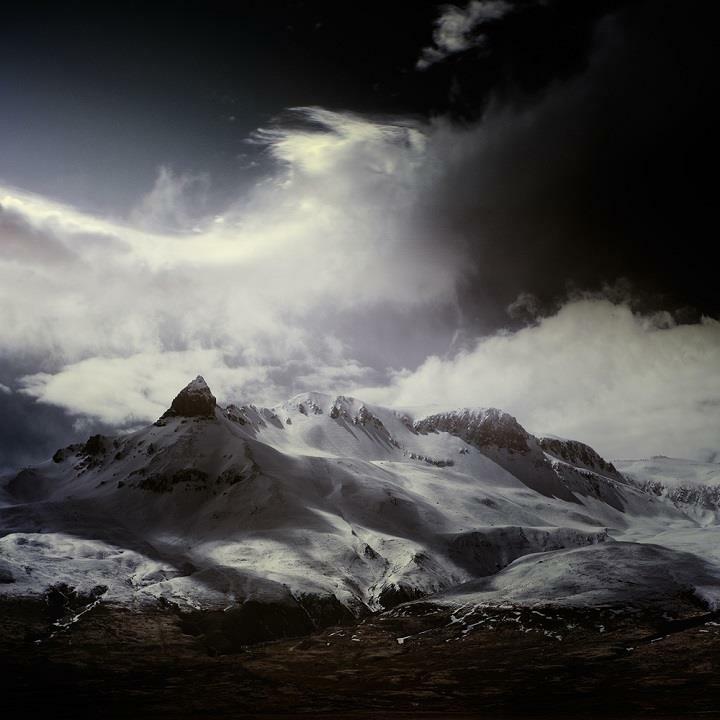 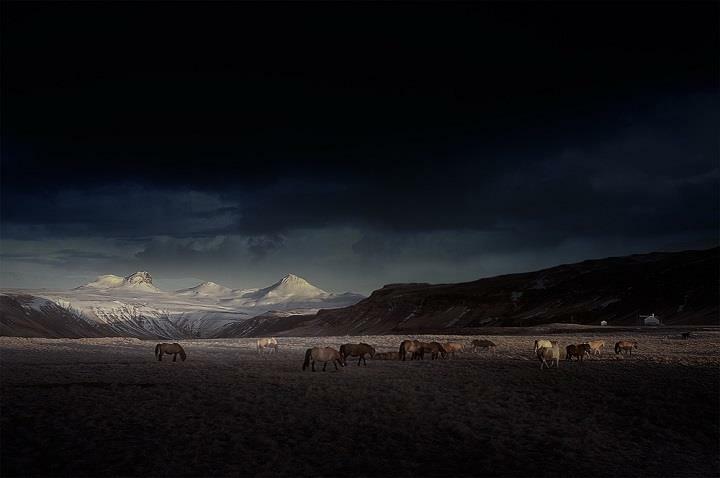 Lee used infrared option to make the landscapes even more dramatic and moody.